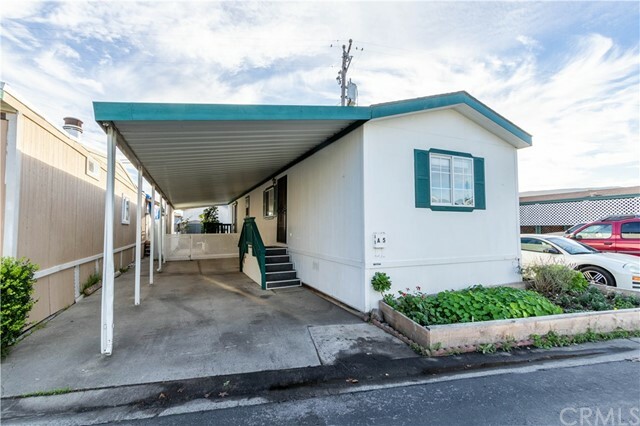 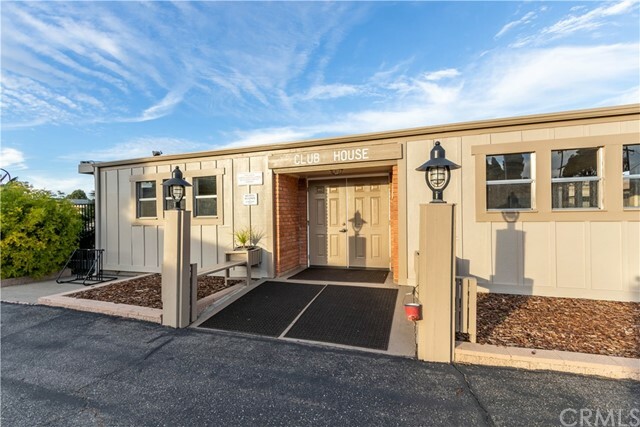 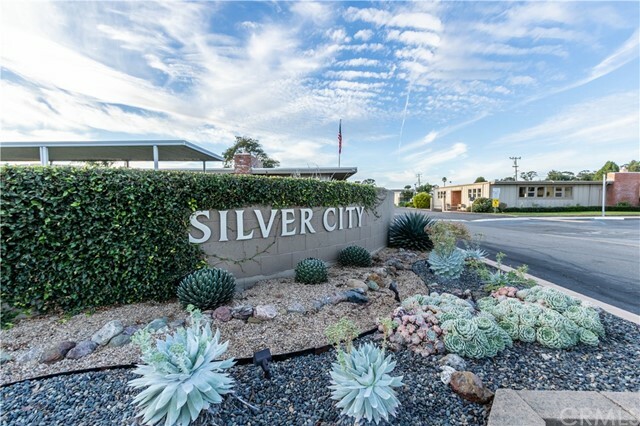 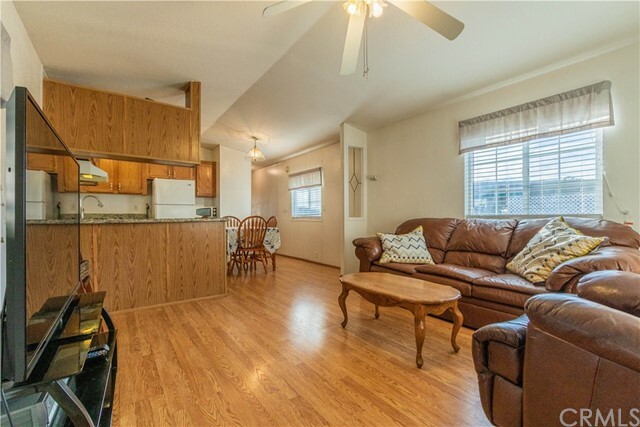 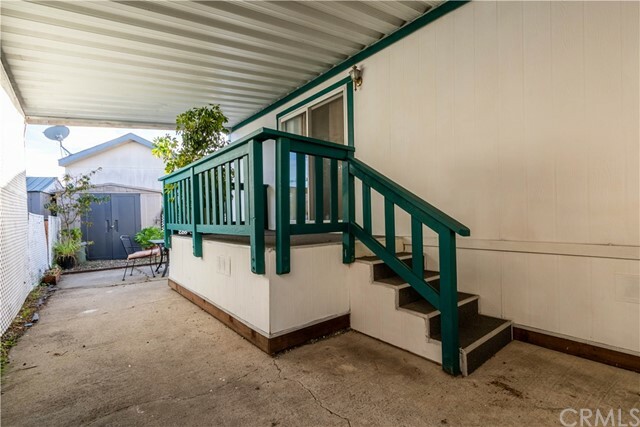 Beautiful 2 Bedroom 2 bath home located in the Silver City mobile home lodge. 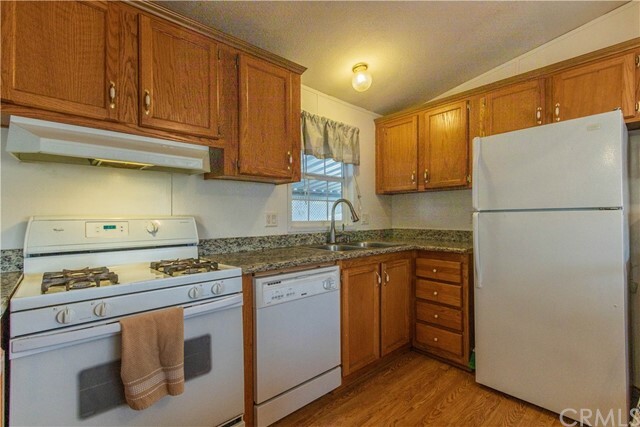 This great home has been well cared for and is move in ready. 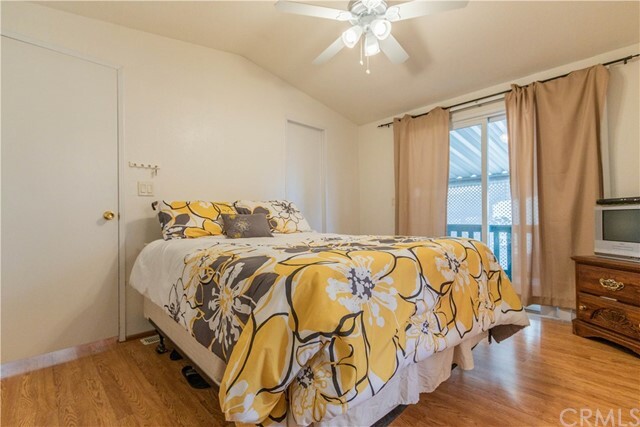 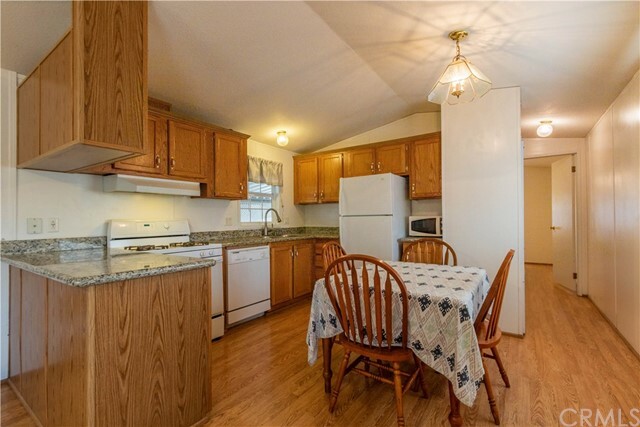 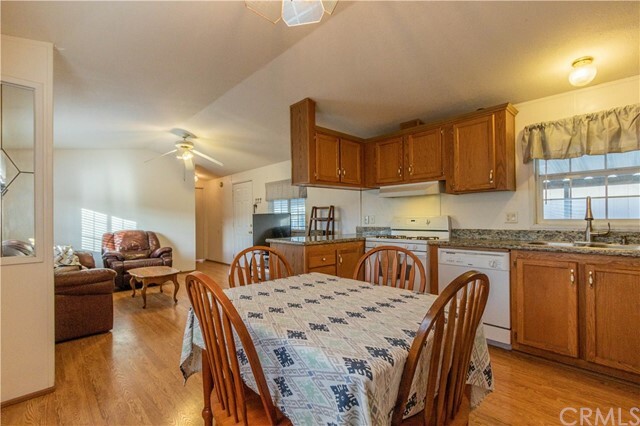 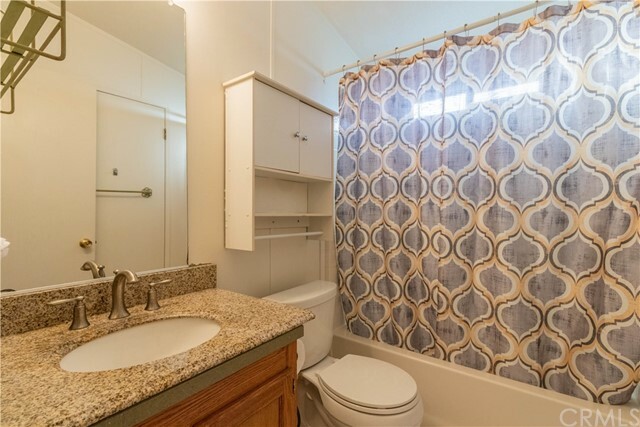 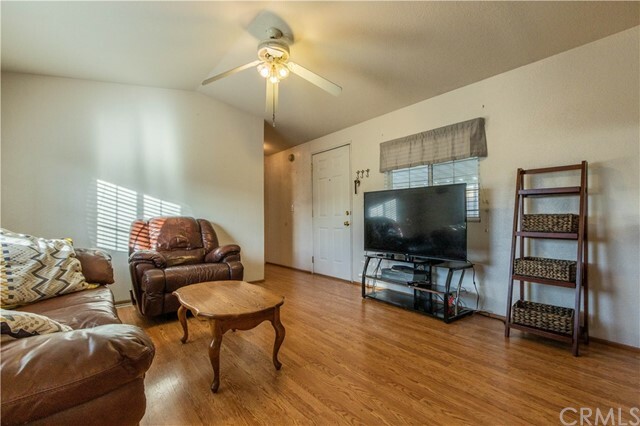 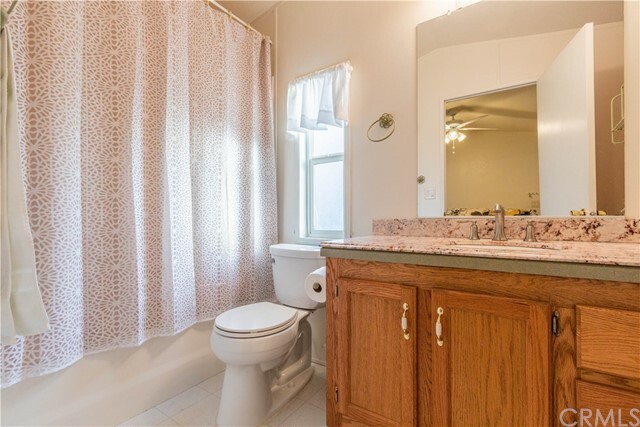 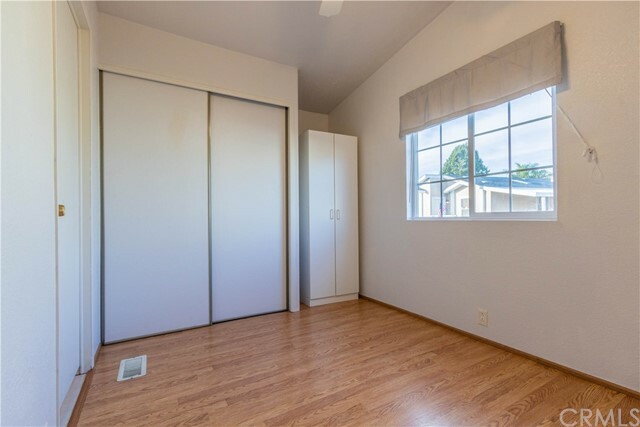 Some of the amenities include, laminate flooring, open floor plan and washer and dryer hookups. 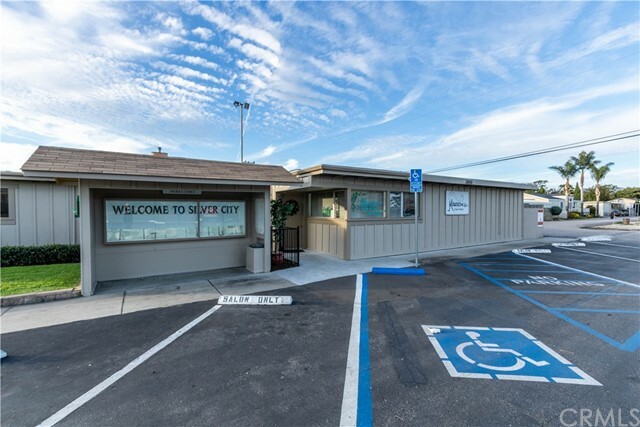 It also offers covered parking and nice outdoor entertaining space. 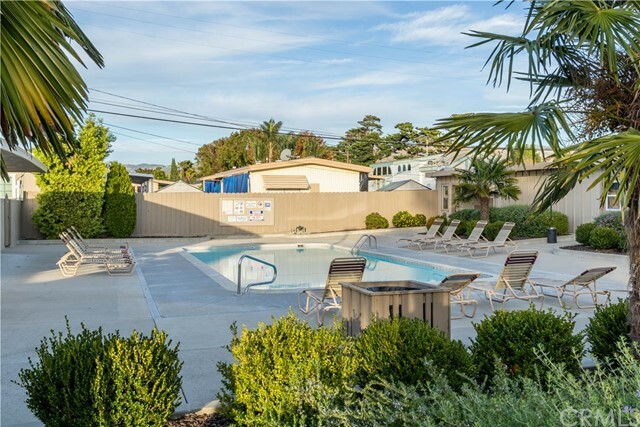 You will definitely enjoy taking a swim in the the community pool and having fun with friends in the club house. 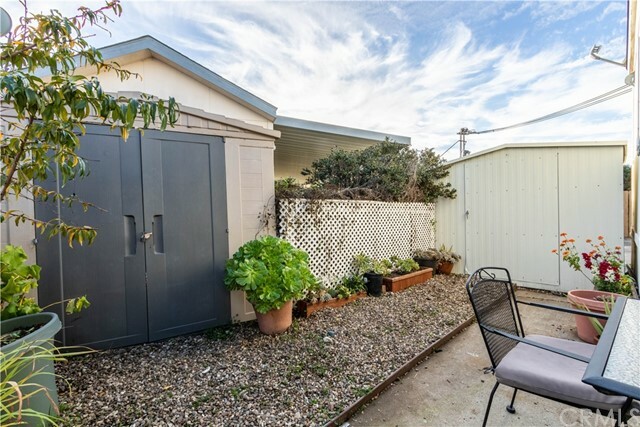 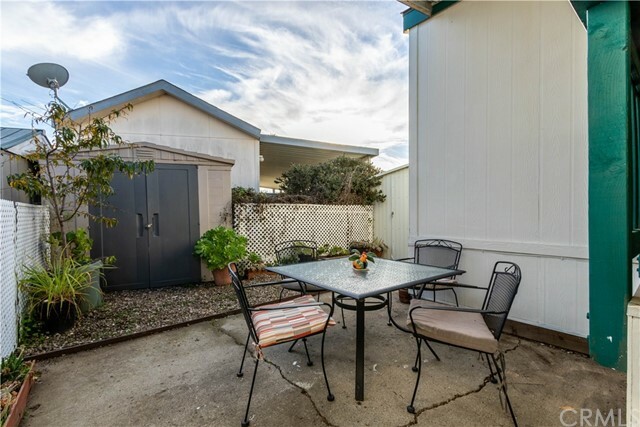 This home is ideally located near public transportation, shopping, restaurants and just a few miles from downtown San Luis Obispo. 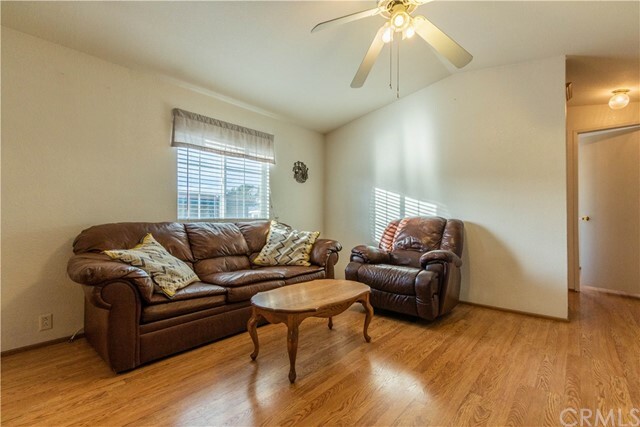 You definitely don't want to miss out on this home, call your agent today!